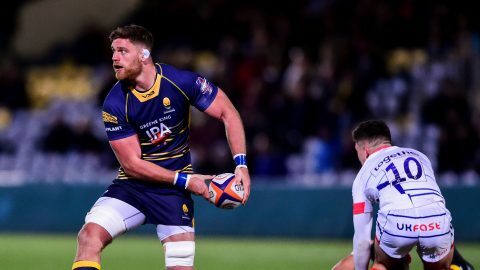 Warriors take on Harlequins at Sixways this Saturday in an all-important Aviva Premiership clash, and limited hospitality places are available. 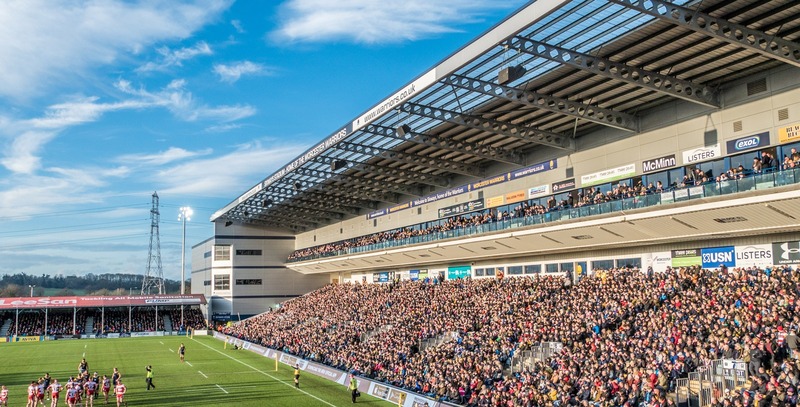 There are 17 places remaining in the Ricoh Lounge and just one West Stand Box for the big game as, Sixways prepares for its final game of the 2017/18 campaign. The Ricoh Lounge dining package is available at just £95 + VAT and includes a two-course pre-match meal, soup, tea and coffee at half-time, balcony seats, a matchday programme and on-site car parking (one per four places booked). The final remaining West Stand Box package is available for £850 + VAT and caters for ten people, a one-course pre-match meal with the option to add courses, personal waiting service, ten matchday programmes, a pay-bar within the communal lounge area, as well as two on-site parking passes. 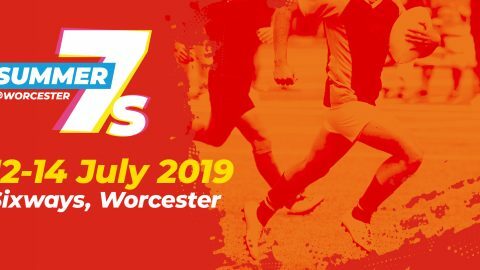 For more information or to book please email david.ohagan@warriors.co.uk or call 01905 459346.